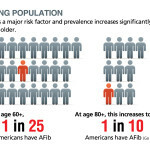 AFib is a major economic burden for the U.S. with at least $6.65 billion in healthcare costs attributable to the disease each year. This estimate may be low. 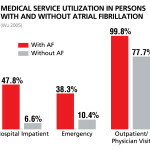 One study estimates that Medicare alone pays $15.7 billion per year to treat newly diagnosed AFib patients.